Alila Pramiyanti is a PhD candidate at Digital Media Research Centre, Creative Industries Faculty, QUT. She was graduated from Masters of Communication Management, University of Indonesia. 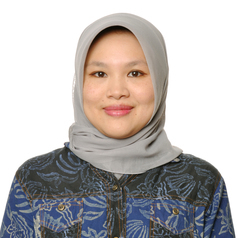 She is also a researcher and lecturer at Department of Communication, Telkom University, Indonesia. Her research interests are social media, communication studies, and cultural studies.